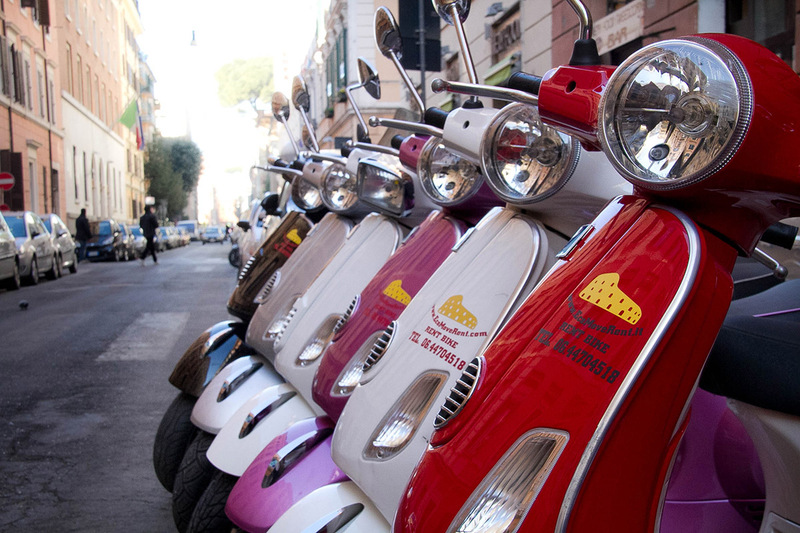 We provide customer service to rent a scooter, to cross the city and its historic center in complete freedom, without having to worry about traffic. 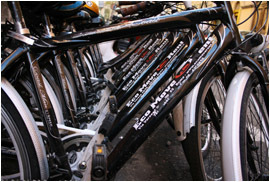 Our tour will take you around 500 to the discovery of the most evocative places of the eternal city. 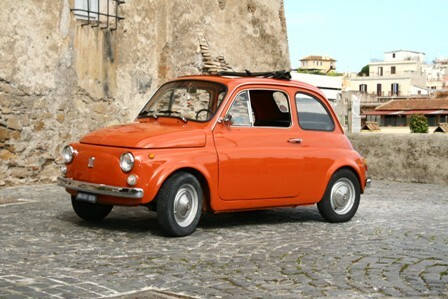 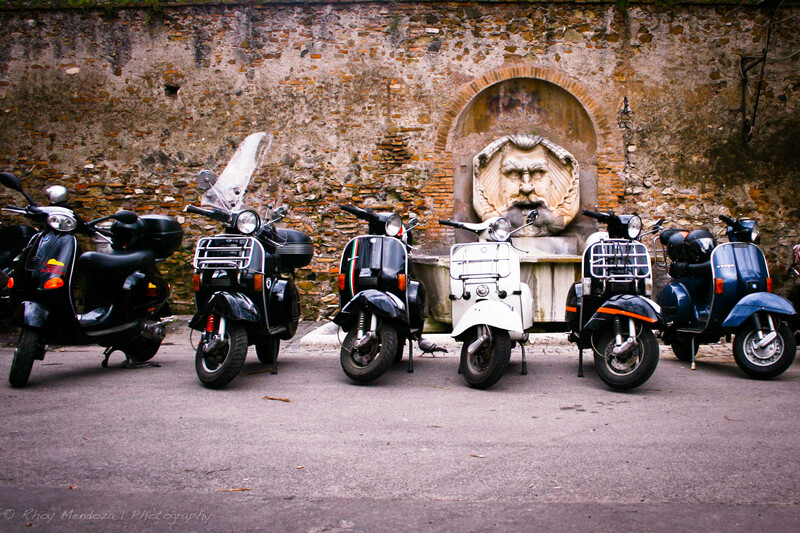 Our drivers will give you a chance to go through all the historical center of Rome and admire the monuments.